Hormones and neurotransmitters are the foundation of your health. These two body systems along with the immune system work nonstop to keep your biological rhythms balanced. When hormones or neurotransmitters are out of balance, too much or not enough, your health will suffer. It may not be immediate, but over time, you will know the effects. Imagine having such nagging or debilitating pain that you cannot do normal daily functions like raise your arm to fix your hair, or climb stairs, or hold a pen to write. 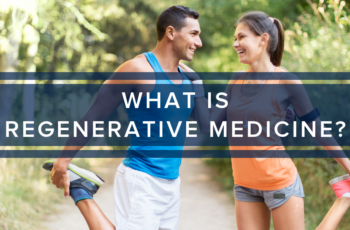 These are some of the injuries with which our clients, as a skilled Shawnee, KS stem cell doctor, were suffering before coming to us for regenerative therapy. Neuropathy is a condition that affects over 20 millions people causing them pain, discomfort and changing their daily life in multiple ways. 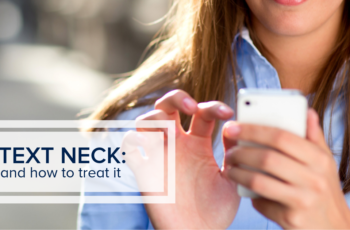 It is a condition associated mostly with diabetes but often follows cancer treatment, Shingles infections, and is part of many people’s autoimmune disease. Neuropathy affects flow of blood through vessels causing damage to the peripheral nervous system (PNS). 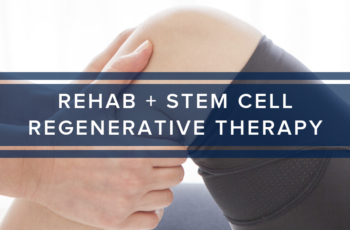 Many people live with neuropathy pain for far too long before finding the solutions that work best for them. 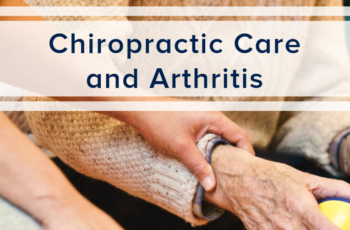 Read this article to understand more about neuropathy and this article for causes of neuropathy about which you might not be aware. 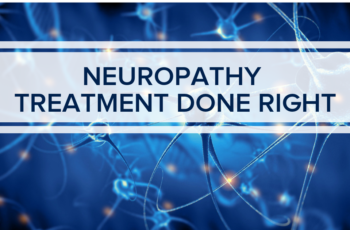 Traditional neuropathy treatment does absolutely nothing at the places nerve pain or damage is actually occuring. The most well known causes of neuropathy are a complication of diabetes and a side effect of some types of chemotherapy. However many people have neuropathy for a variety of other reasons. 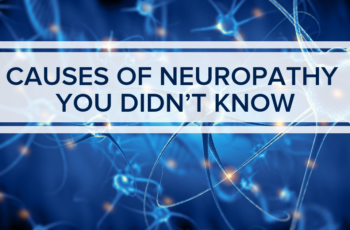 These other reasons are often overlooked until they are quite severe because you just may not be looking for symptoms of neuropathy. 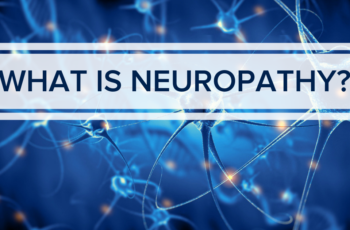 Read more about what is neuropathy and symptoms of neuropathy here.